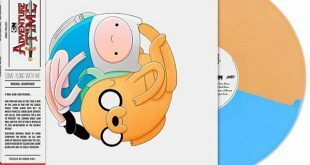 The upcoming series finale of Adventure Time on Cartoon Network is set to receive a special soundtrack on digital and vinyl. 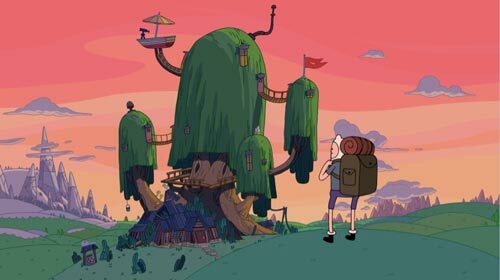 Early next month, Cartoon Network is due to debut "Come Along with Me," the series finale of the long-running animated hit Adventure Time. 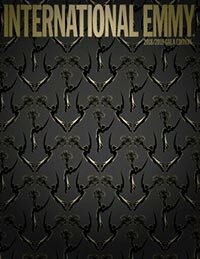 Cartoon Network has secured agreements to bolster the L&M programs for Adventure Time and The Powerpuff Girls, which is celebrating its 20th anniversary. 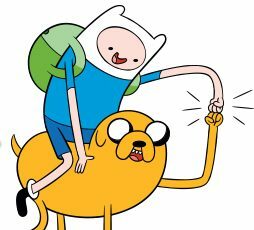 ATLANTA: Adventure Time is returning to Cartoon Network next month with an eight-part miniseries. 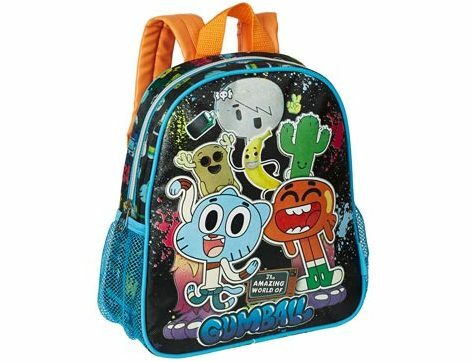 LONDON: Cartoon Network arrives at Brand Licensing Europe (BLE) 2016 with a slate of new and proven brands such as Adventure Time and The Amazing World of Gumball, both of which have growing licensing programs in EMEA. 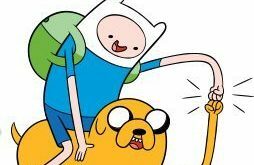 ATLANTA: The hit animated series Adventure Time, which has been airing on Cartoon Network since 2010, is slated to conclude with its ninth season in 2018. 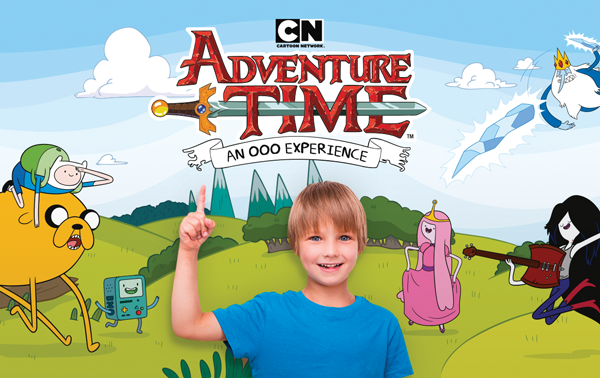 LONDON/SEOUL: Turner is releasing a pair of mobile games based on the popular Cartoon Network animated series Adventure Time in Europe and Asia. 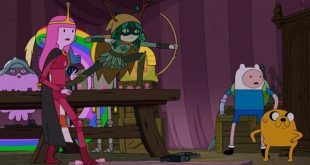 LONDON: Cartoon Network is teaming up with Machinima to host a live tournament centered on the new mobile app Adventure Time Card Wars Kingdom. 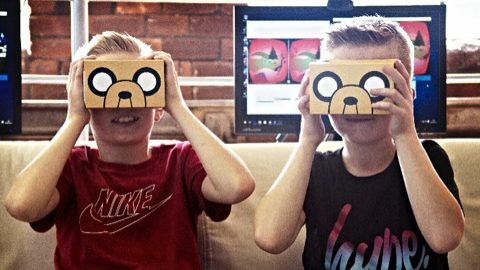 Adventure Time Interactive Game Rolls Out in the U.K.
LONDON: Cartoon Network U.K. has launched Adventure Time’s first-ever live interactive gaming experience.